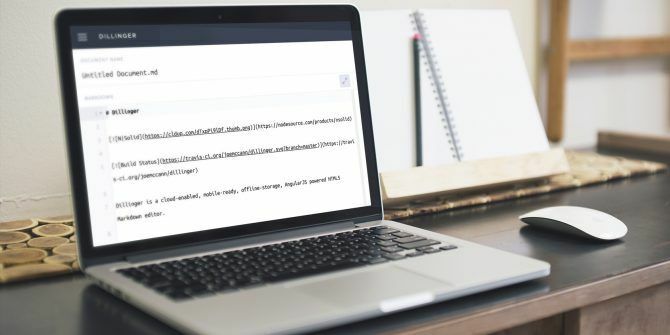 What makes StackEdit such a standout editor is that it’s ideal for those just learning how to write in Markdown 5 Sites and Apps for Quickly Learning Markdown 5 Sites and Apps for Quickly Learning Markdown Markdown is the default writing format for many. Get used to it with some tools that help you learn, and then use, Markdown. Read More . Another Markdown editor, similar to StackEdit, is Editor.md. This open source tool also gives you an easy-to-use toolbar, with even more formatting options that are helpful for Markdown beginners Learning Markdown: Write For The Web, Faster Learning Markdown: Write For The Web, Faster Markdown is the best way to write in plain text but still create complex documents. 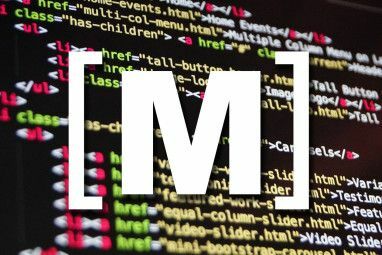 Unlike HTML or LaTex, for example, Markdown is simple to learn. Read More . The simplicity of Word to Markdown Converter is like that of Paste to Markdown. There are no bonus features or actions you need to take other than grabbing your document. The only difference is that this free online tool only works with Word. So, if Word is your writing application How Microsoft Word Can Be Your Favorite Markdown Editor How Microsoft Word Can Be Your Favorite Markdown Editor If you aren't using Markdown already, then you're missing out -- and with this nifty Word add-on, you can get the best of both worlds! Read More of choice; this is your tool. 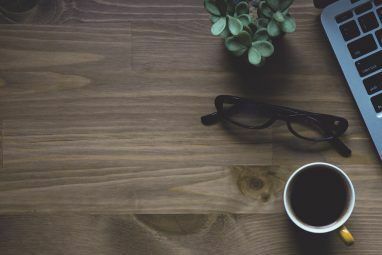 Whether you write in it regularly or are just learning Markdown, these free online tools deliver. And if you’re interested in finding out more about what Markdown is and why you should learn it What Is Markdown? 4 Reasons Why You Should Learn It Now What Is Markdown? 4 Reasons Why You Should Learn It Now Tired of HTML and WYSIWYG editors? Then Markdown is the answer for you no matter who you are. Read More , we’ve got you covered there too. Explore more about: Markdown, Text Editor. The best markdown editor is Typora!!! It got me by surprise when I didn't find Typora in your list.